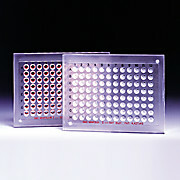 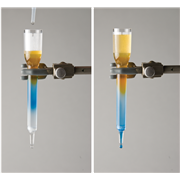 …filtering corrosive solutions, particulate removal from HPLC solvents, and filtration analysis with solid phase extraction disks. 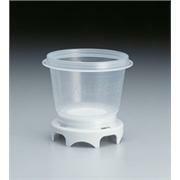 Support base has a sealed-in coarse porosity fritted disc. 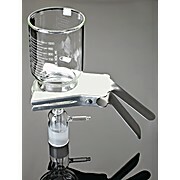 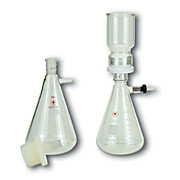 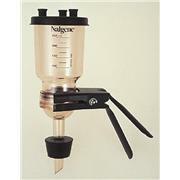 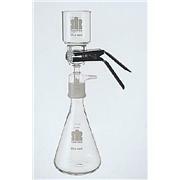 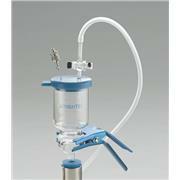 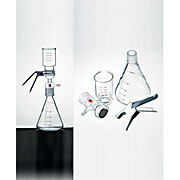 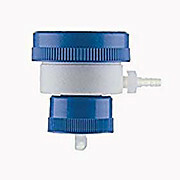 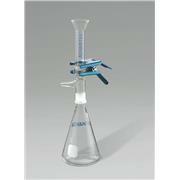 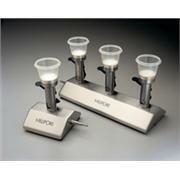 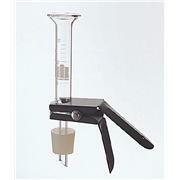 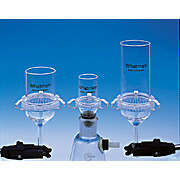 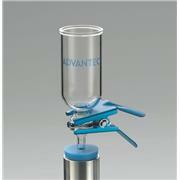 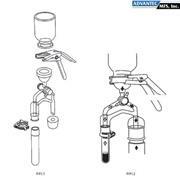 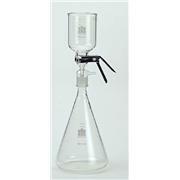 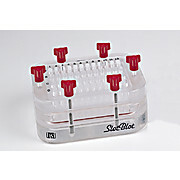 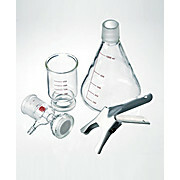 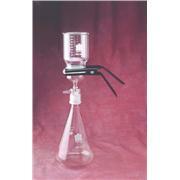 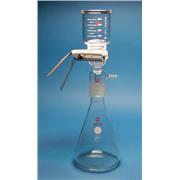 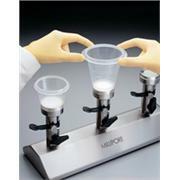 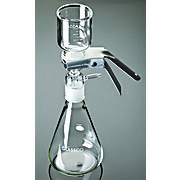 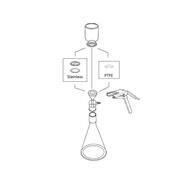 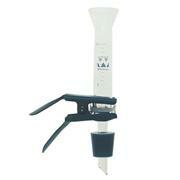 Complete assembly includes a 300mL graduated funnel, aluminum clamp, support base and l liter filtering flask.